It's that time of the year again! 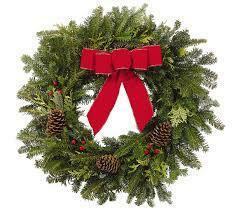 Get your beautiful wreath from Brewer High School and support the Outdoor Ed Program. Click on the link below for more information.